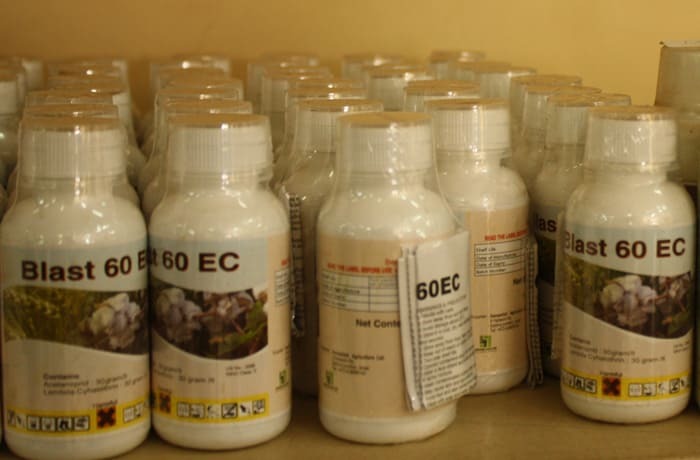 Amiran provides a wide range of fungicides that control fungal disease by specifically inhibiting or killing the fungus causing the disease. One example is Phosphite 600, Orius. 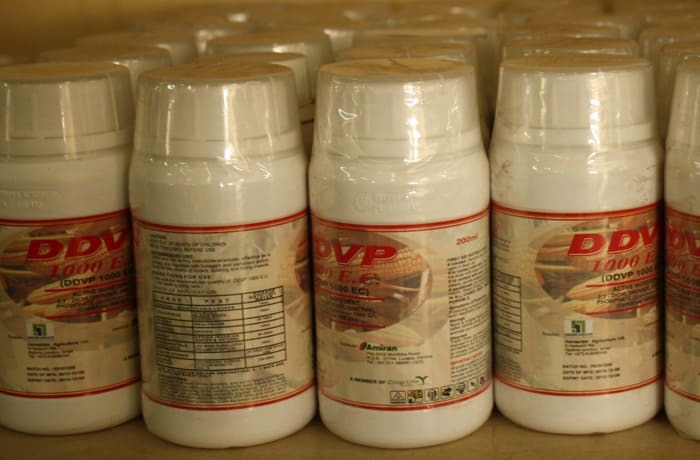 Amiran stocks the full spectrum of pesticides for controlling red spider mites, aphids, leaf miners and many more. 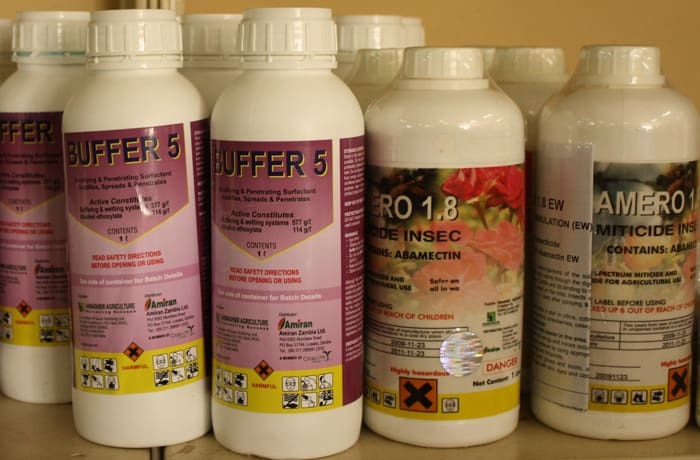 These products include akari for spider mites and decis for cutworms. 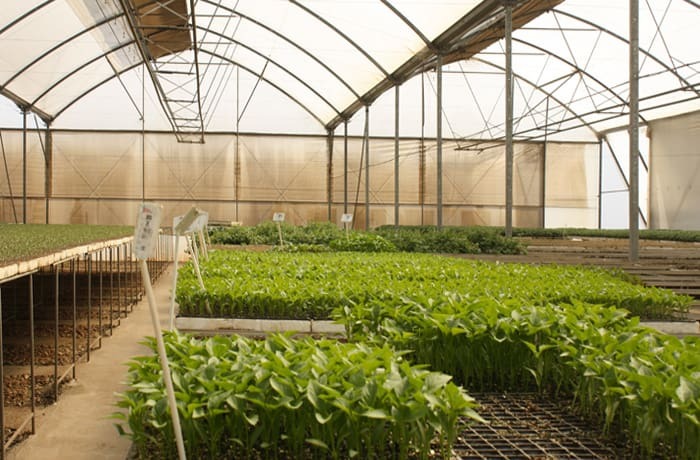 Amiran also offers several brands of growth regulators to aid plant growth. These chemicals can be used from the transplanting stage to the ripening stages of the plant. Ethephon is one such product used during ripening. Plant nutrition is vital. Amiran understands that healthy plants bring larger yields. 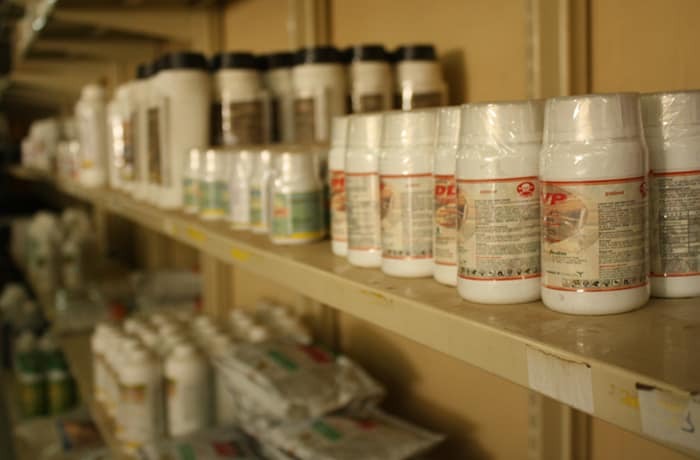 The company supplies a complete range of fertilisers to ensure that all plant nutrition needs are met. These fertilisers include multi-k, polyfeed, fruttero and N-force. Seed dressers are applied to the seeds before planting, to protect, to feed and to encourage growth. Amiran sells several types of seed dressers to suit the differing needs of farmers. 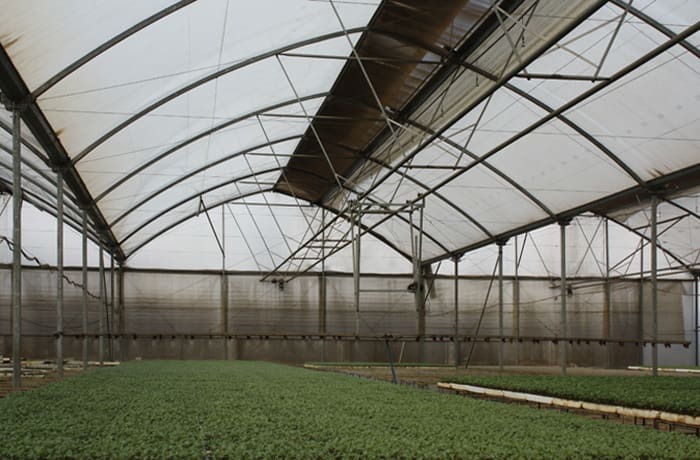 Seedlings are grown in the purpose-built nursery and greenhouse. 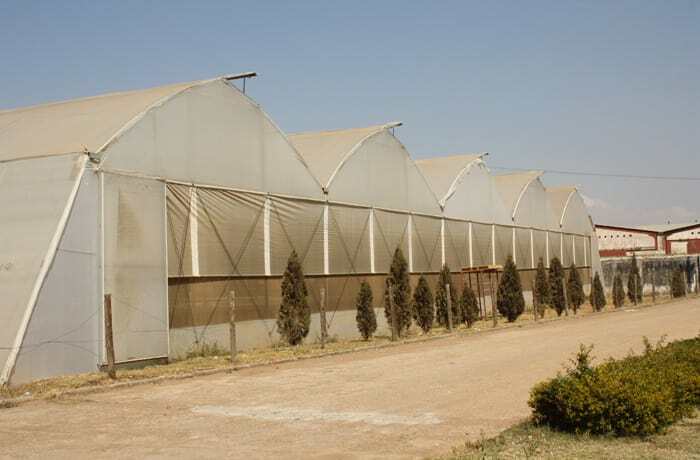 The company produces tomato, pepper, eggplant and melon seedlings, as well as seedlings from seeds supplied by clients. A variety of fruit trees are available on special order 2 months in advance. Young banana trees (Williams variety) are always in stock. However clients are advised to order in advance to avoid disappointment. Amiran Ltd has a full complement of experienced staff that are on hand to guide clients on the best way to grow their crops and get the best and most cost effective results. Seeds are planted for a specific order after a 50% payment in advance. 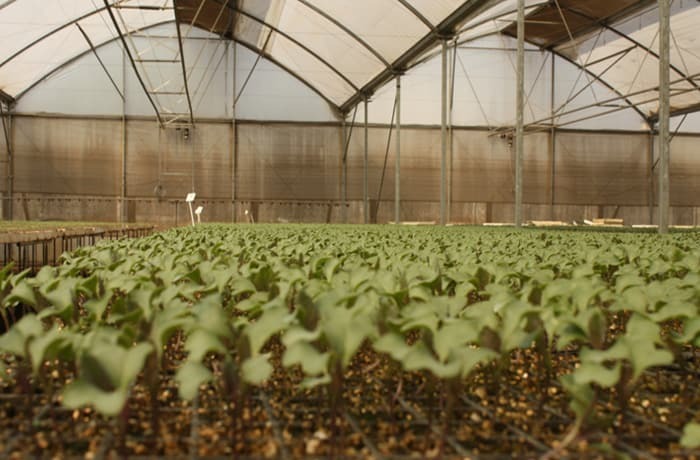 Seedlings of vegetable crops are available 4 to 5 weeks after the placement of the order. A certain amount of seedlings are prepared on a speculative basis. Amiran Ltd offers a comprehensive training program for farm workers in order to support their clients. The training program includes courses such as land preparation, irrigation scheduling, fertilisation and pesticide spray programmes. Because of the above facilities and quality services, Amiran Ltd has become a top choice for horticulturalists throughout the country. Amiran sources most of its equipment from reputable companies all over the world, particularly Israel. Some of Amiran's suppliers include Zimmatic, Netafim and NaanDan Jain irrigation. The company operates under Balton CP Group which is a British company with a presence in several Sub Saharan African countries. Balton CP Group delivers high quality projects and business solutions in the field of agriculture, as well as various other sectors. Amiran has a full complement of trained staff which includes irrigation specialists to guide clients on the best systems for water management and irrigation. The staff at Amiran are able to provide advice on the most suitable methods of cultivation and post-harvest solutions that result in sustainable and profitable farming. 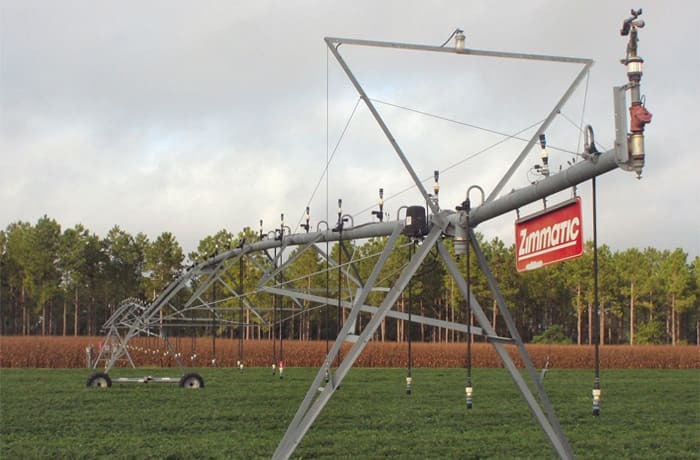 Amiran has a stock of centre pivot systems. 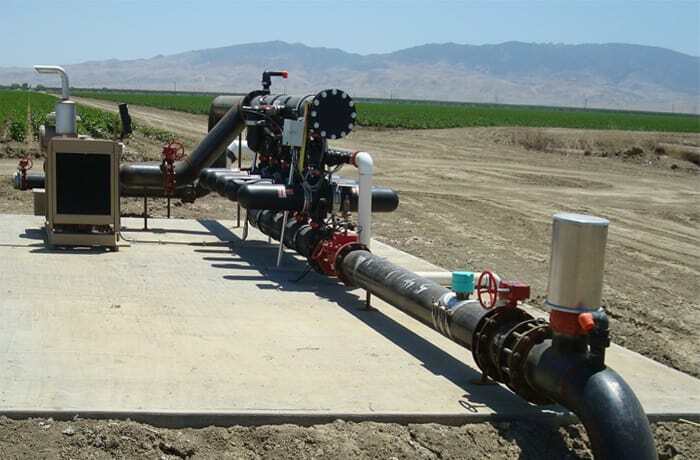 Centre pivot irrigation is a form of sprinkler irrigation consisting of several segments of pipe (usually galvanised steel or aluminium) joined together and supported by trusses, mounted on wheeled towers with sprinklers positioned along its length. The system moves in a circular pattern and is fed with water from the pivot point at the centre of the arc. These systems have proved themselves as highly appropriate and effective for varying types of terrain, cropping situations and irrigation requirements. Amiran's centre pivot systems are well-constructed using quality materials, and every component is designed for peak reliability, performance and efficiency. Overhead irrigation (sprinklers) Overhead sprinklers are designed for a wide range of general field uses. Portable, semi-portable and solid set systems are used to meet the demanding needs of modern, economic irrigation systems. Amiran stocks sophisticated overhead sprinklers, from small nozzle size with low flow rates to large nozzle size with high flow rates. These sprinklers are field tested and made from highly corrosion-resistant materials, ensuring a long life and minimum maintenance. Amiran also provides drip irrigation systems, recognised as one of the most efficient irrigation system, particularly with regard to water consumption. 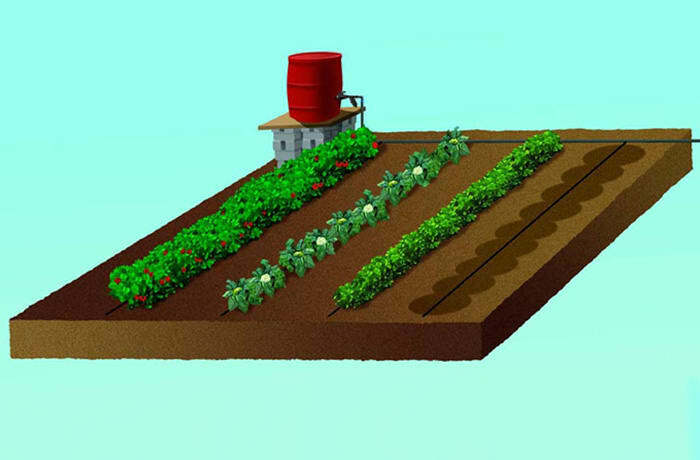 A well-designed drip irrigation system looses practically no water from run off, deep percolation or evaporation. Drip irrigation also reduces water contact with crop leaves, stems, and fruit, creating conditions that deter the onset of diseases. Drip irrigation scheduling can be managed precisely to meet crop demands, for increased yield and quality. Amiran supplies a variety of micro-irrigation systems such as trickles, micro sprays and micro sprinklers. Micro-irrigation systems have a number of advantages over more conventional methods of irrigation. Less labour is required to operate micro-irrigation systems and as only small areas of the soil are irrigated, weed growth is minimised. The amount of water used can be closely managed to match the requirements of the crop. 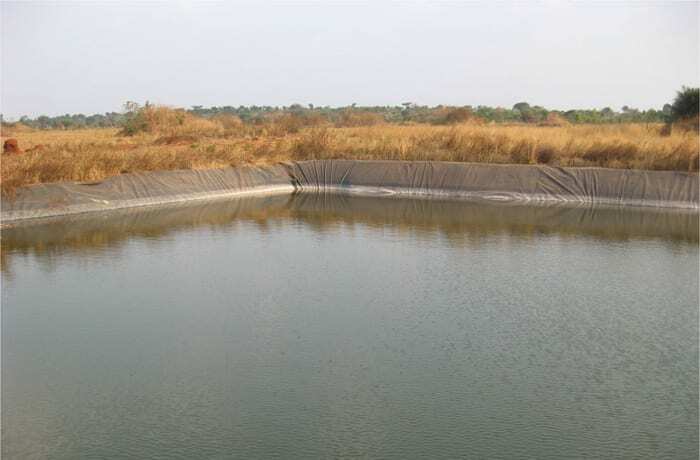 Dam lining is one of the most cost effective and reliable choices for water storage. Amiran is a specialist in dam lining. 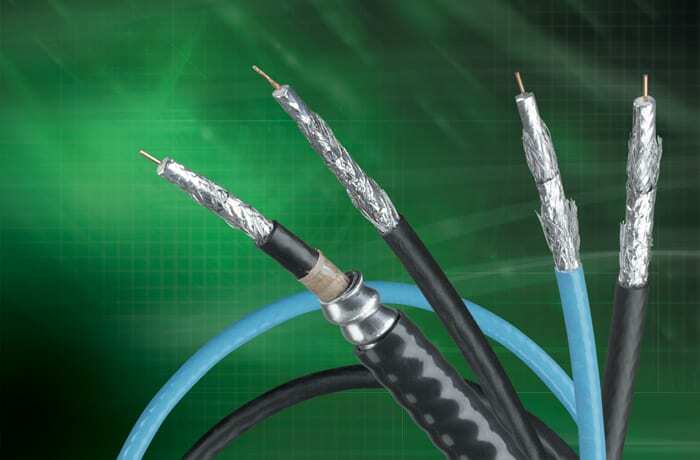 All its liner projects are managed, supervised and installed by experienced technicians. Amiran Ltd also has many irrigation options for small scale farmers. The company can provide irrigation systems for vegetable gardens and fruit orchards that are cost effective and efficient. Amiran provides a valued service to the rapidly expanding telecommunications and IT sector. The company creates communication solutions from scratch to meet individual requirements. Amiran can also work with clients who have older systems, helping them migrate to more modern and efficient equipment, allowing for modular growth. 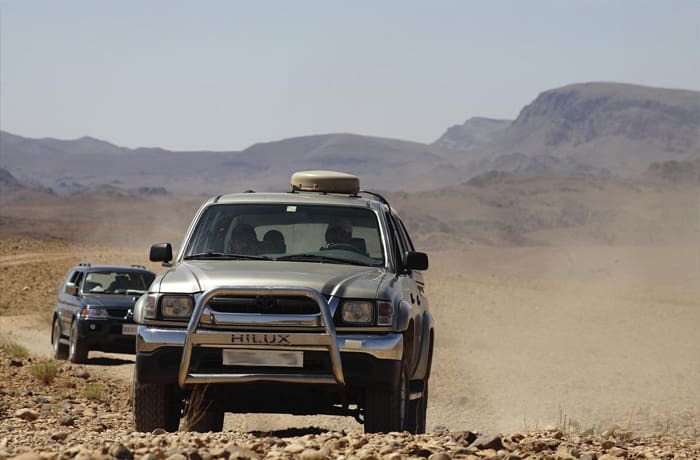 Amiran offers commercial and private Motorola two way radio communication solutions. Motorola delivers increased capacity and spectrum efficiency, integrated data communications and enhanced voice communications. Units can be supplied with integrated GPS features. 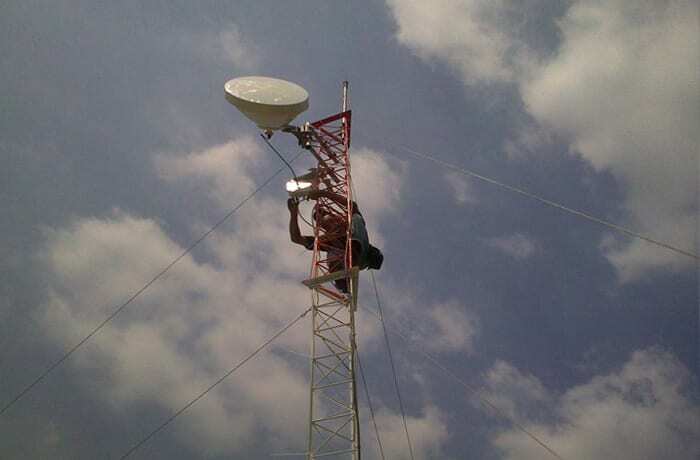 It is relatively easy to backhaul or extend your network with Motorola's wireless bridging solutions – suitable for virtually all environments. 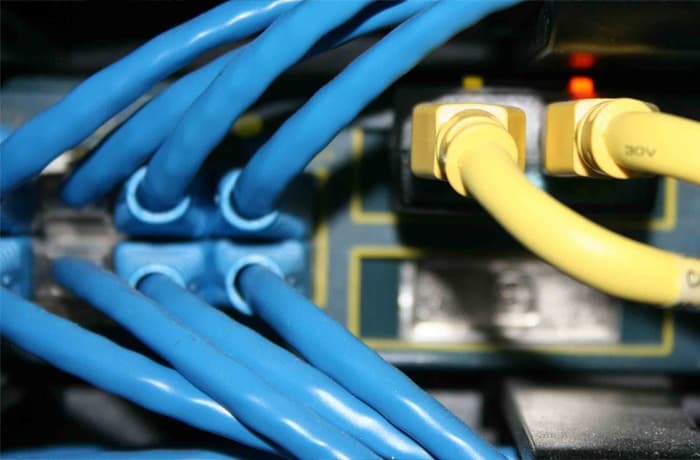 Amiran supplies Radware multi WAN switches that maximise the effectiveness of a WAN, reduce service outages and effectively manage bandwidth consumption. SCADA (supervisory control and data acquisition) operates with coded signals over communication channels so as to provide control of remote equipment. Amiran supplies SCADA systems for various applications including utilities and safety.